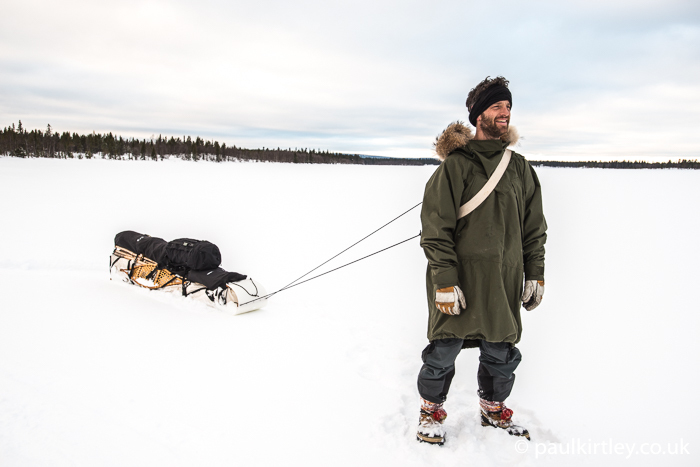 Joining me on this podcast is a good friend of mine, a colleague and someone with whom I have enjoyed a good many adventures over the years, including multiple winter camping trips in the far north. Iain Gair works with me at Frontier Bushcraft but is also an endurance athlete with a Masters degree in Sports Psychology, which he applies in his business Sport Resilience. 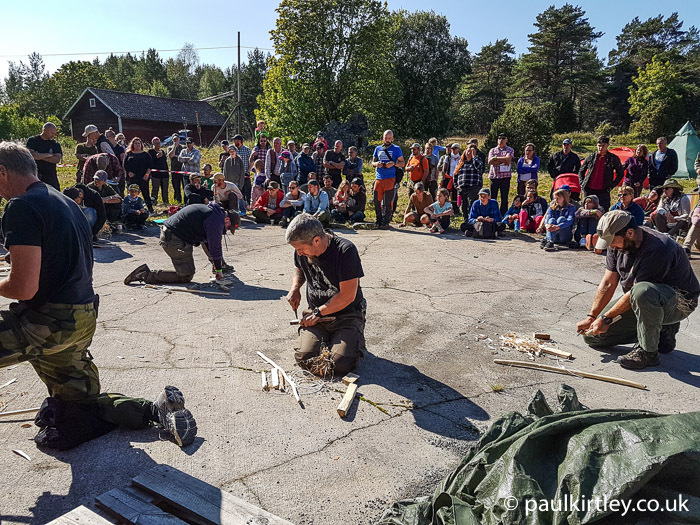 An element of Lisa Fenton’s presentation at the Swedish Bushcraftfestival sparked a conversation between Iain and I regarding the significance to people such as Ernest Thompson Seton and Charles Darwin of recording the time it took to create an ember or flame by means of a friction firelighting technique. 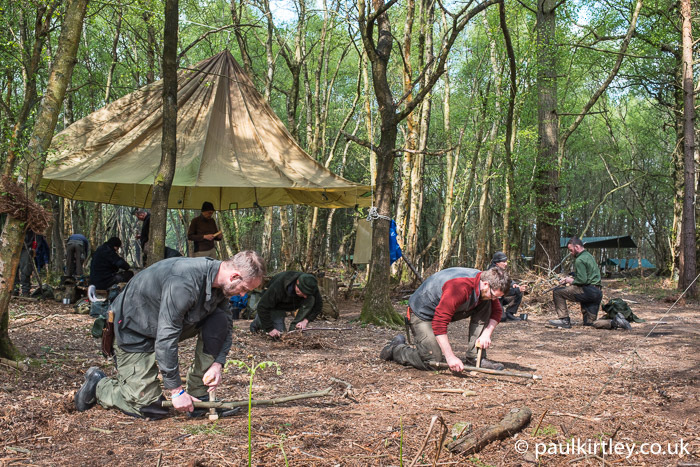 It turns out, from the perspective of sports psychology, there are very solid reasons why measuring performance in bow-drilling as well as other bushcraft activities might be useful. As a result of our initial conversation, Iain and I decided it would be worthwhile sitting down to record a podcast to explore the ideas we discussed after the festival. In the process of the conversation we recorded for this podcast we cover a range of topics which flow out of this idea of timing our bow-drilling while practising, including goal setting, skill acquisition, anxiety, confidence, behavioural conditioning, ego protection, patience, procrastination, the ability to tolerate frustration and set-backs, the value of failing in safe ways, improving consistency in skills, vicarious experience, building a portfolio of experience for yourself and performance accomplishment. This was a very timely podcast for me as I am part way through your online course. I have a large expanse of woodland to go and collect wood to make a bow drill set. I will have to make it at home as the local authorities are set against any type of fire in the woods. The cast was great for me to here you guys breaking down the task in to smaller goals. As I have tried in the past to make a bow drill set and failed to get an ember. I can now go out, to try again without feeling I have to achieve an ember straight away. Thanks for your comments. I’m glad this was a timely podcast for you and you appreciated the structured goal setting we were discussing. I hope you can make use of this thinking to increase the speed you acquire the skills being taught in the online course. Thanks for the feedback George. I’m glad this podcast session had an impact. Excellent podcast. The list you provided up there from goal setting, skill acquisition, anxiety, all the way down to improving consistency of skills, is a list of natural progression. These points follow each other and all contribute to the latter (except anxiety which is cancelled out by skill acquisition). 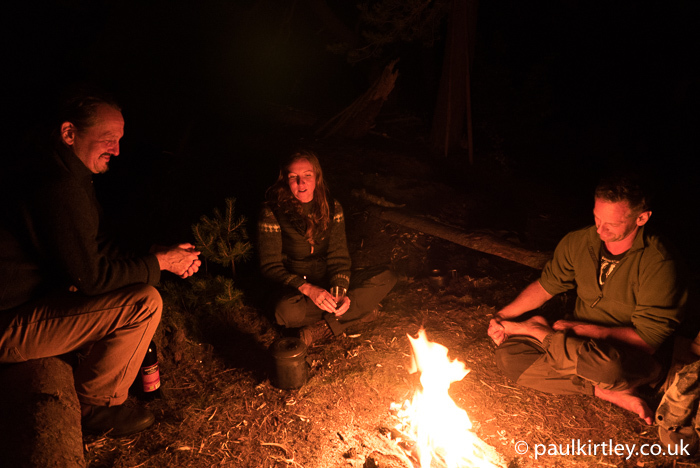 Vicarious experiences are invaluable, and that is where you come in, as do other qualified instructors. As for the portfolio of experience, I think that can be false, because we always will brag on ourselves, and after reading Mors Kochanski’s “Syllabus”, I realize very few even come close to his requirements, not to mention the time spent with that complete list under our belt, to reach his level, or yours (you are out there more than most, so I believe you qualify), and therefore, the portfolio seems to me to be an illusion. That is where performance accomplishment would be more satisfying than a supposed portfolio. Can we say we did make a successful bowdrill fire in the rain one day after being dunked in a river with our canoe? Or, were we smart enough to have a ferrorod with us and we dried ourselves by a massive teepee fire in our underwear, and laugh at our performance accomplishment? Let’s be careful to not overlook the forest for the trees. And it’s such a beautiful forest.